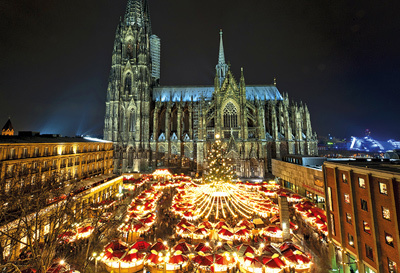 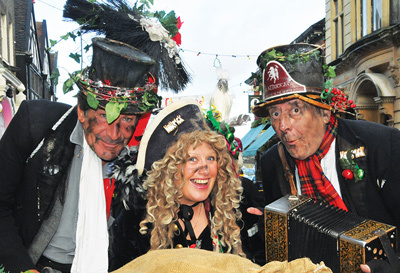 A Christmas Markets short break is becoming a must-do festive trip. 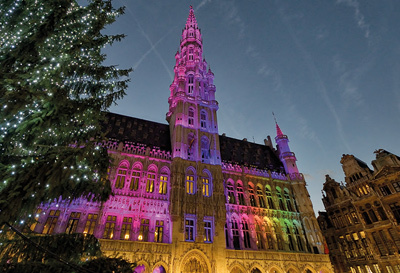 It is a great opportunity to buy a unique Christmas gift and get into the Christmas spirit at the same time! 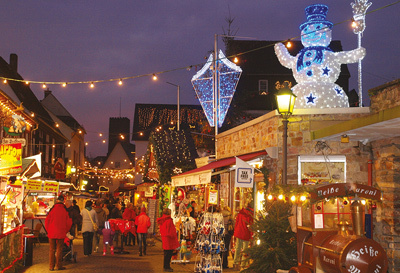 The small wooden huts, lovingly handcrafted gifts and lashings of mulled wine and festive treats are a popular fixture amongst the towns and cities of Europe and offer a great mid-winter getaway. 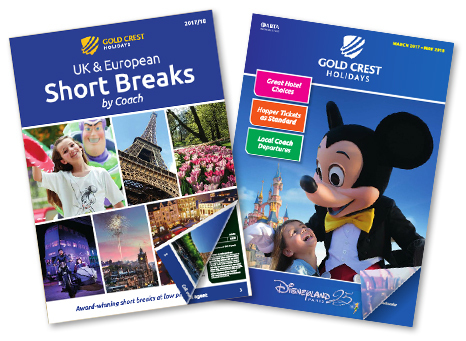 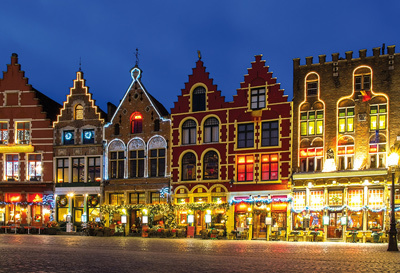 Gold Crest Holidays offer an extensive selection of cheap prices, short breaks visiting a variety of diverse Christmas markets across Belgium, Holland, Luxembourg, France and Germany. 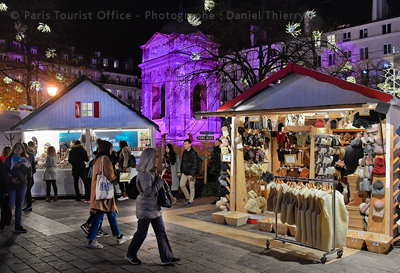 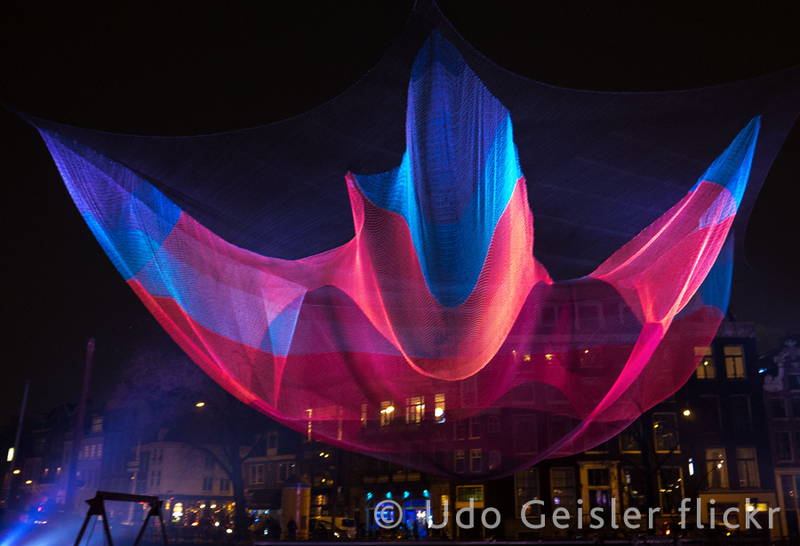 We have so many experiences to offer; the mini-city of stalls that illuminates the Place Saint Catherine of Brussels, the numerous markets of Cologne or the traditional Germanic markets of the Rhine Valley are just a selection. 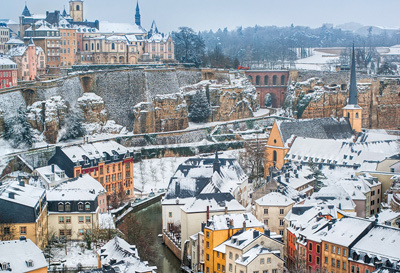 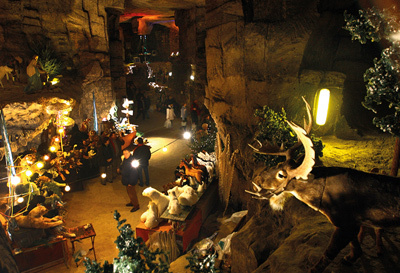 There is the impressive fortifications of Luxembourg City, the pretty canals of Bruges and the fascinating caves of Valkenburg.